Here lies a collection of projects by those who have gone above and beyond in their support of Worlds Without Master. 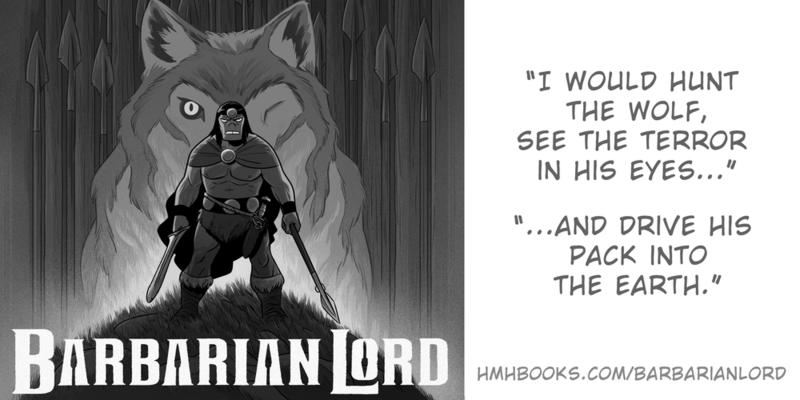 Are you a member of the Patron Horde or have you contributed to the ezine? There is a plot here reserved for your own endeavors. Find out more here. (un)COMMON ADVENTURE GALLERY, a Patreon-supported library of free, high-quality illustrations licensed CC-BY 4.0. I made art every day for a year. I didn’t wear pants while doing it. I put the art in a fancy hardcover book. The book doesn’t wear pants, either. Panda With Cookie is an online retailer bringing you handcrafted plush toys and nerdly baby wear. Special orders and unique requests are welcome. "I would hunt the wolf, see the terror in his eyes..."
"...and drive his pack into the earth." Nathan is using Patreon as a platform to enable him to create sui generis games, art and design. Manuela Soriani is a professional illustrator, comic artist and hobbyist game designer who hails from Italy. Her works include around couple dozens of illustrated books and apps, somewhere over half thousand published comic book pages, plus a lot of book covers and illustrations and a Patreon page. A port-of-call is part snapshot of a fantastic world, part game building resource, and all adventure. Each port-of-call is about 16 pages long and includes incredible places, untenable situations, and colorful characters—good for your leisurely reading or useful as ready-to-play content for your roleplaying table, whatever your preferred game system. Your support on Patreon enables Josh Roby to research, design, write, and publish. Spark is a tabletop roleplaying game about building and exploring exciting new worlds. The game shows you a fun and easy way to build engaging settings. Build worlds that explore different themes and ideas that your players really care about. It’s about examining your characters’ motivations, convictions, and perspectives. The game helps you explore certain ideas, perspectives and beliefs, to help you learn a bit more about yourself. Make meaningful choices and drive the story forward. Discover who your characters are, by challenging their beliefs. 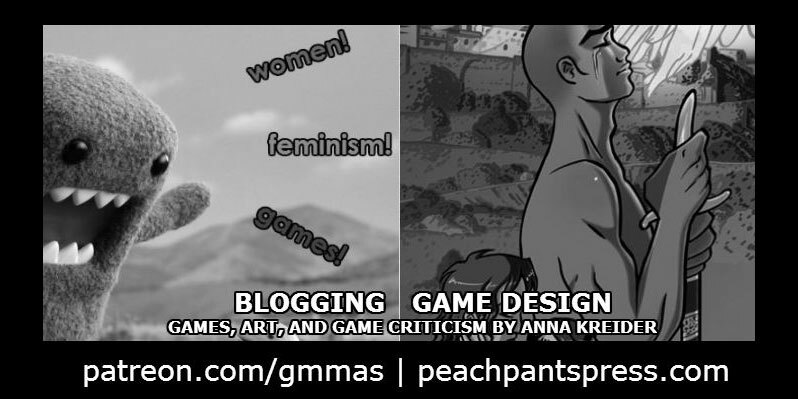 Anna Kreider is a blogger, artist, and game designer who likes to split her time between making games and blogging about them. You can support her in creating things by supporting her blog as a patron or by buying her games. The bold ENnie-award winning role-playing game that uses the Tarot deck instead of dice! Set in a fantastic version of Renaissance Europe, Fortune’s Fool invites you to play a character from a wide array of races and backgrounds. Humans, elves, goblins, and more cross swords and cast spells in the courts of Paris and along the canals of Venice. Northhampton, MA, and Mamaroneck, NY. A Swords Without Master adventure designed and written by Stras Acimovic and Jeff Johnston, illustrated by Stras Acimovic. Deepwater Creations is a singular chap named Dylan Craine. 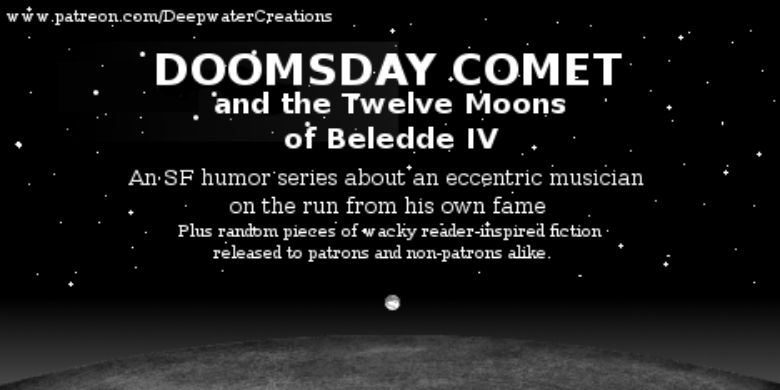 Dylan is writing a series of short stories on Patreon about an eccentric musician named Doomsday Comet and his journey across the moons of a distant planet, pursued by a mad saxophonist from his past and accompanied by a disciplinarian space-monk.